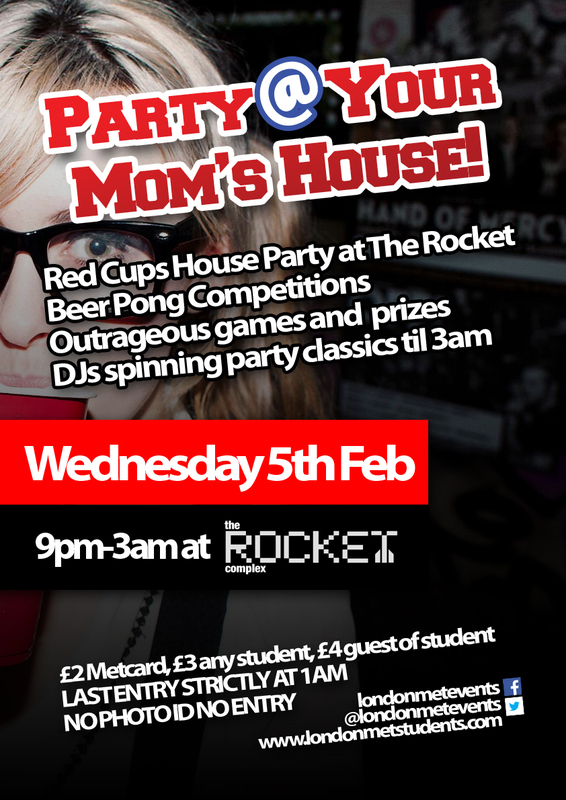 Red cups frat party with beer pong competition! 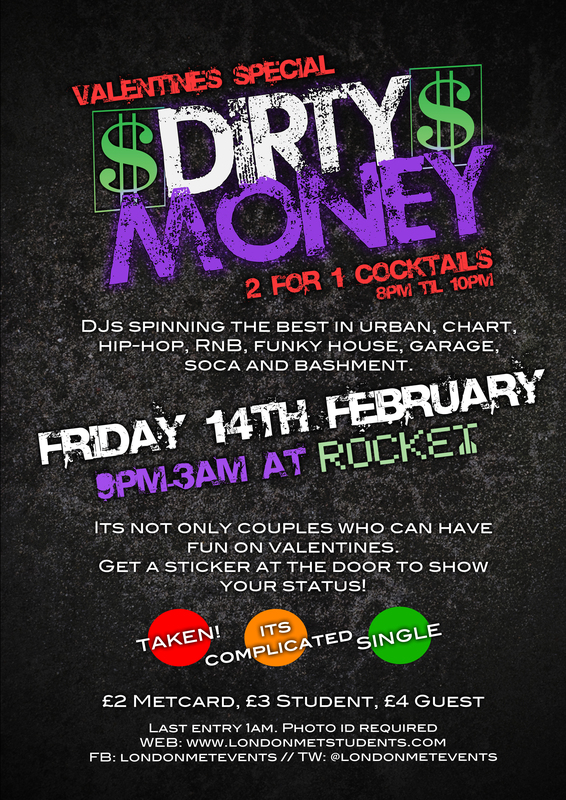 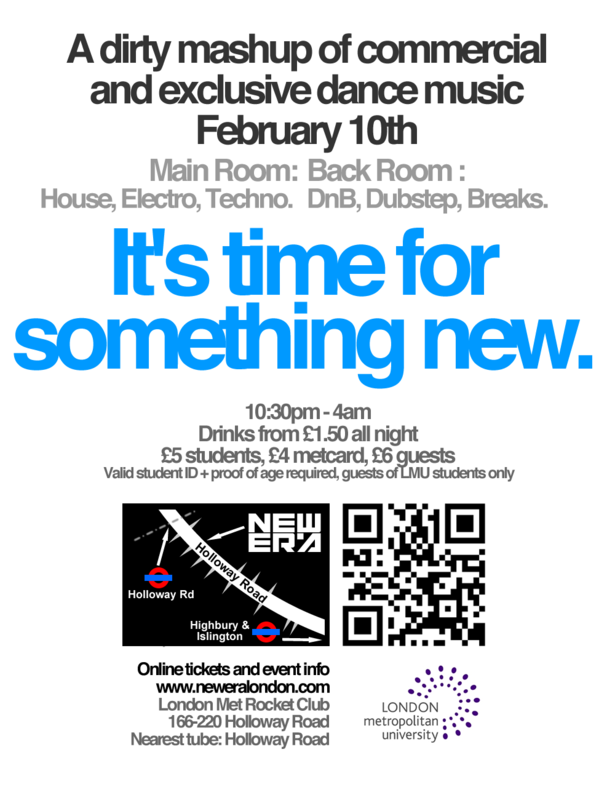 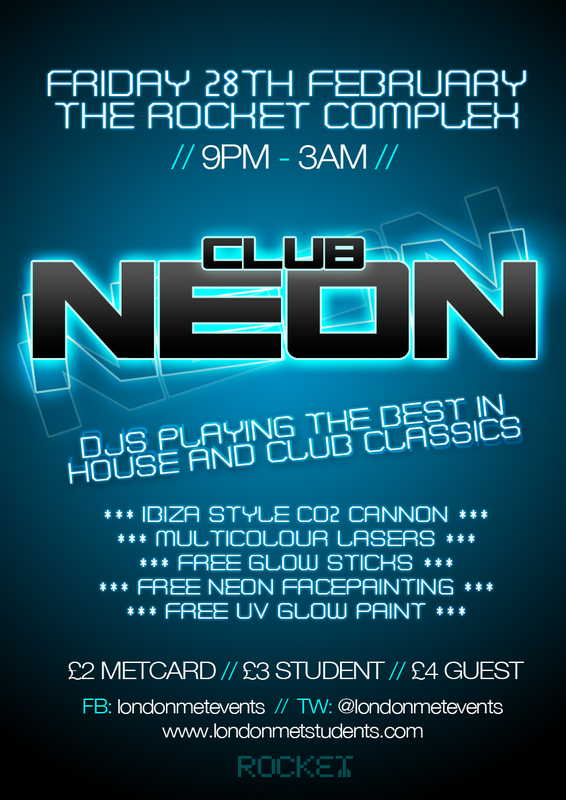 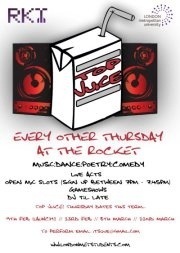 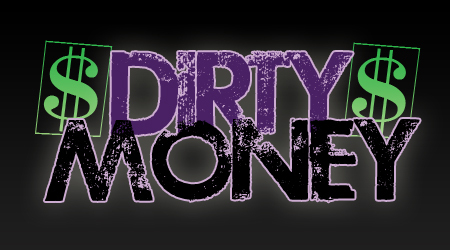 One of our fave nights returns to The Rocket for it’s second edition of term! 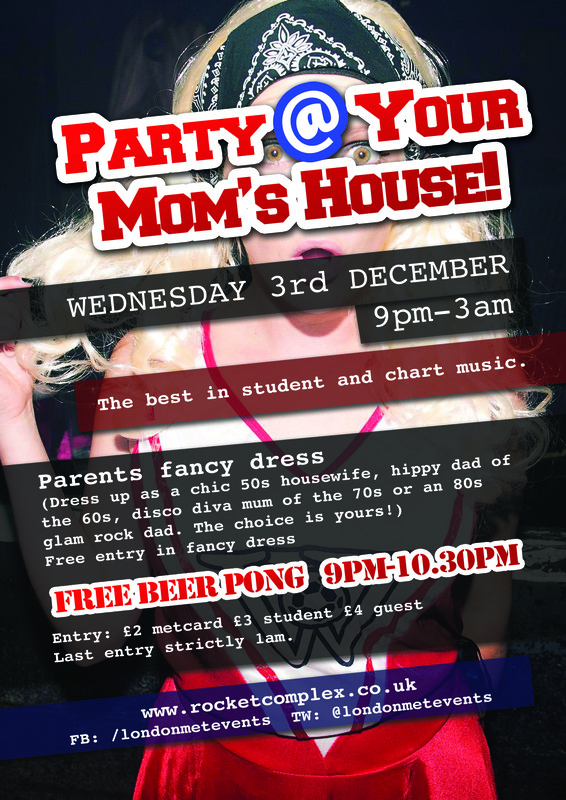 Get down early and crown yourself beer pong champion!